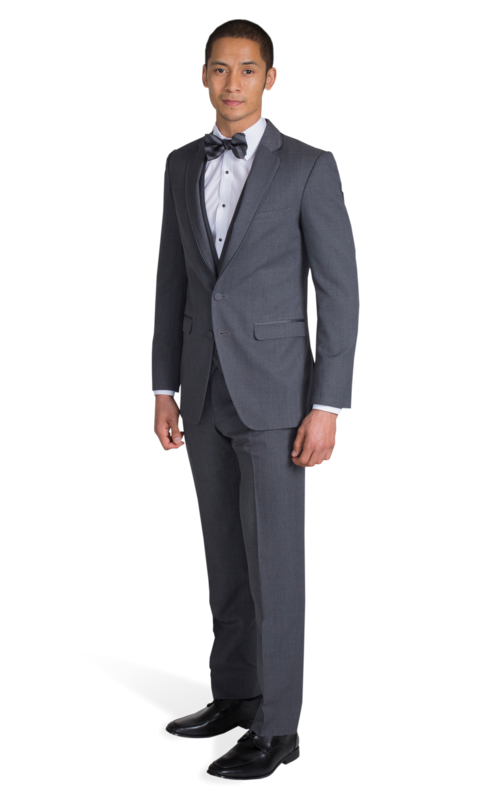 Unlike many grey suits, the Charcoal Grey Suit by Allure Men offers a deep, rich coloring that adds a sense of style and sophistication. 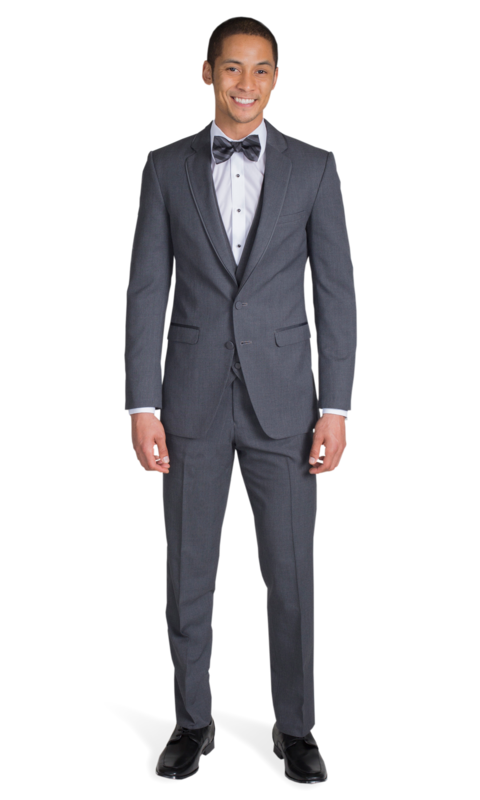 This sleek and modern grey suit is fit any formal occasion, whether it be a gala, wedding, business meeting, or family gathering. 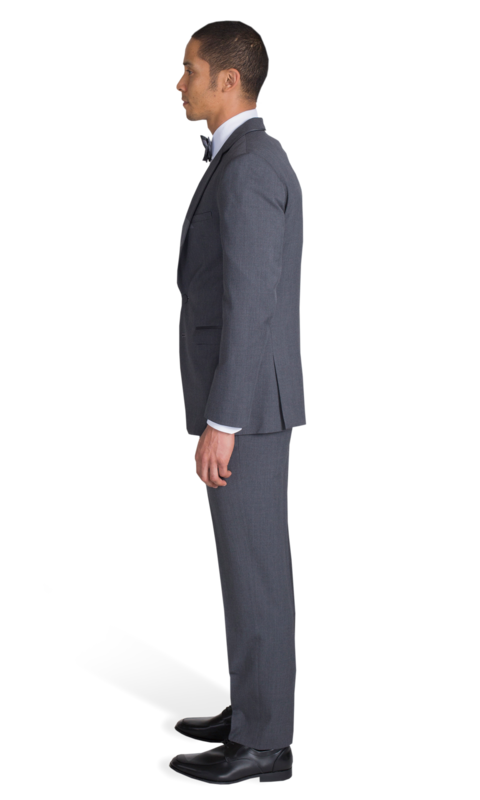 Committed to your comfort, this suit designed by Allure Men is available in slim and modern fit pants, ensuring you have the look you envision at your event. The suit jacket of the Charcoal Grey boasts a notch lapel with a subtle yet striking satin pipe edge. This detail, though small, adds another layer of formality to this expertly crafted piece. The jacket also features side vents, as well as trim flap pockets. Two buttons allow you to close the suit jacket as you please. When it comes to men’s formal wear, Allure Men knows how to structure suits for ultimate comfort and mobility. 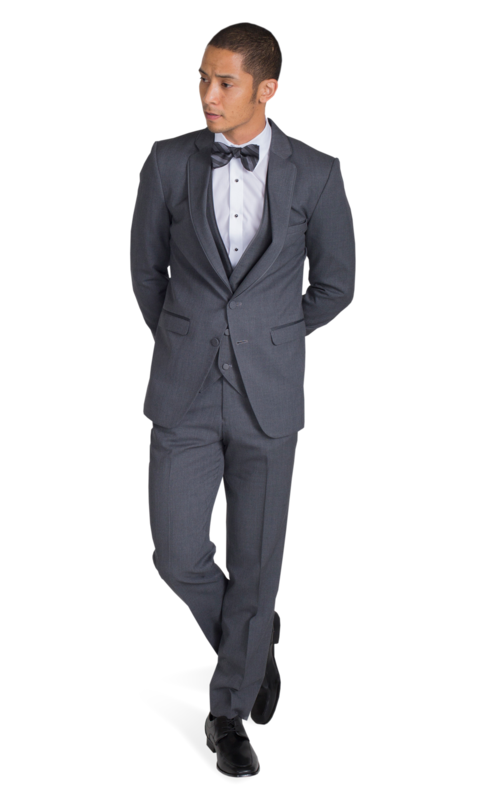 Stitch & Tie online suit rental services give you the opportunity to wear top quality suits by loved and trusted brands like Allure Men, without breaking the bank. 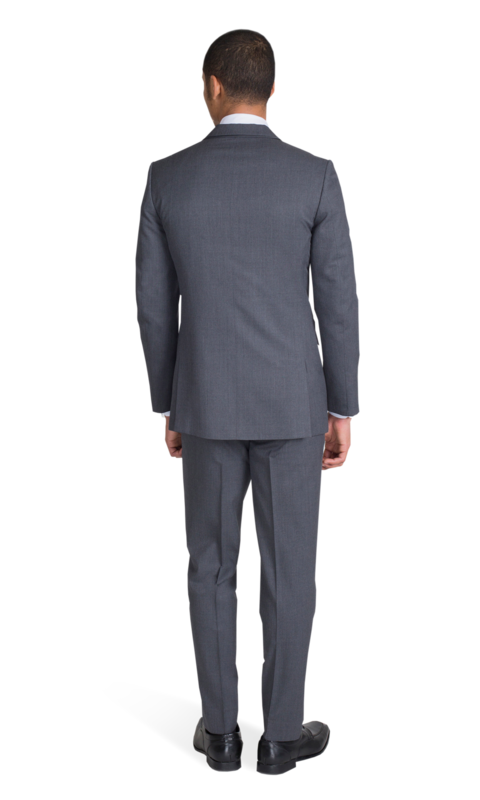 The versatility of the Steel Grey Suit is unmatched by most other suits in this color family; rent yours today.